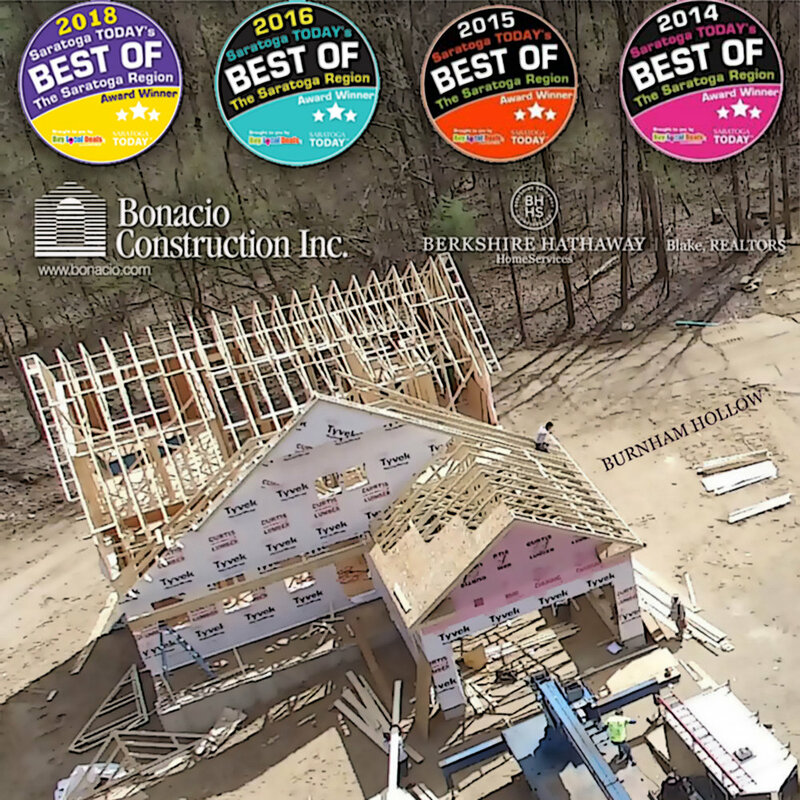 We are proud to partner with award winning and respected Saratoga Springs Builder, Bonacio Construction, on our Burnham Hollow development in Wilton, New York. Two new models are now under construction and 25 beautiful lots remain. Ready to take the next step? Contact site representatives and new construction specialists Bill Chase & Chris Armer to discuss your options.